Japanese Investors: Check with your accountant, but we were told that these units have excellent depreciation values per Japanese laws! 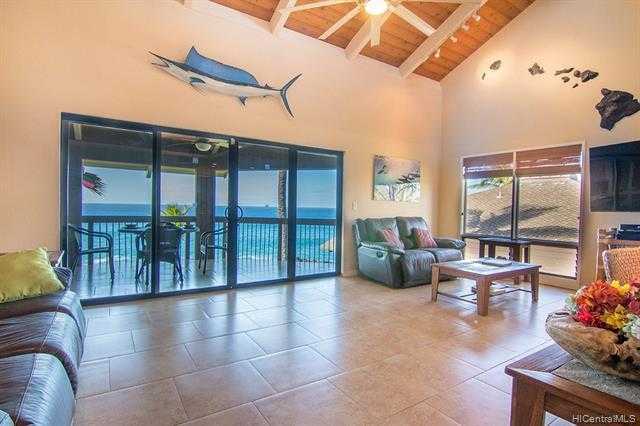 20+ year old, wood frame units – and they are maintained excellent.D;A;Short term vacation rentals allowed.D;A;Oceanfront in the finest Kona condominium complex. This highly upgraded and beautifully furnished two bedroom two bath unit offers you sunsets galore, whale and dolphin viewing from your spacious lanai, and spacious living with beamed ceilings (nobody above you). D;A;Kanaloa: park like 16 acres offers three pools, each with Jacuzzi, shower, and changing room, two lighted tennis courts, six BBQ’s, and 24 hour security. Conveniently located near Keauhou Bay’s tourist activities, the Kona Country Club golf course, and the Keauhou Shopping Center. Please, send me more information on this property: MLS# 201831664 – $899,000 – 78-261 Manukai Street Unit 2906, Kailua Kona, HI 96740. I would like to schedule a showing appointment for this property: MLS# 201831664 – $899,000 – 78-261 Manukai Street Unit 2906, Kailua Kona, HI 96740.